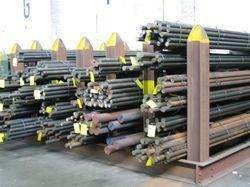 Wholesaler of a wide range of products which include en 19 round alloy steel bars, 20 mm cr5 case hardening steel, en 24 alloy steel round bars and en 18 round alloys. 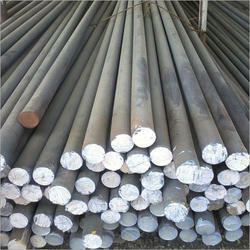 We are the manufactures for EN series, EN 19 round alloy steel Bars. We are the manufactures for steel bars like 20 mm cr5 Case Hardening Steel. 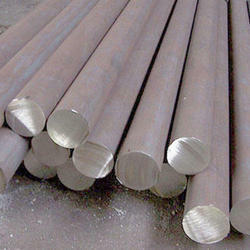 We are the manufactures for alloy steel & bars like En 24 Alloy Steel round bars. 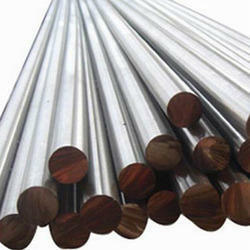 We are the manufacturer and supplier for EN series, EN 18 round alloys Bars all across the country .